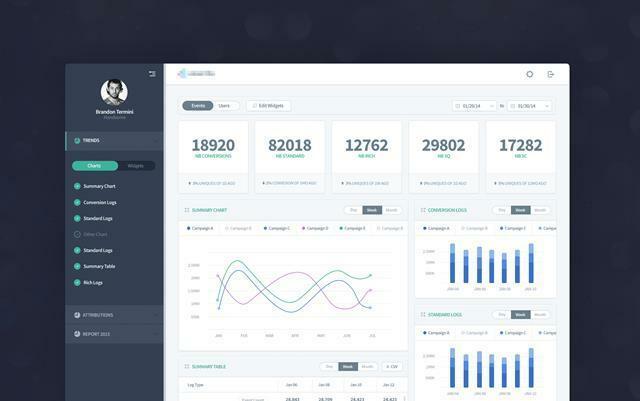 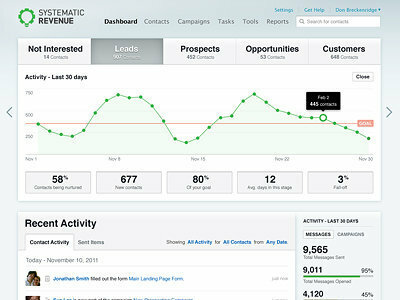 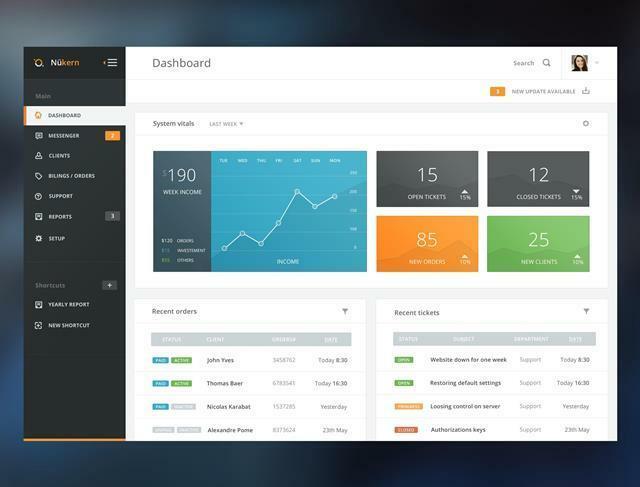 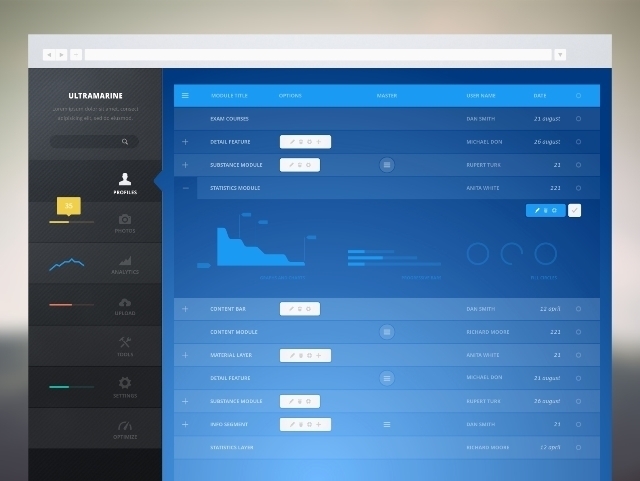 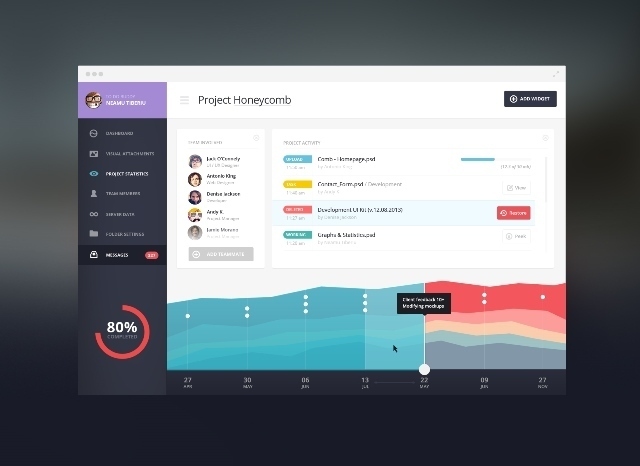 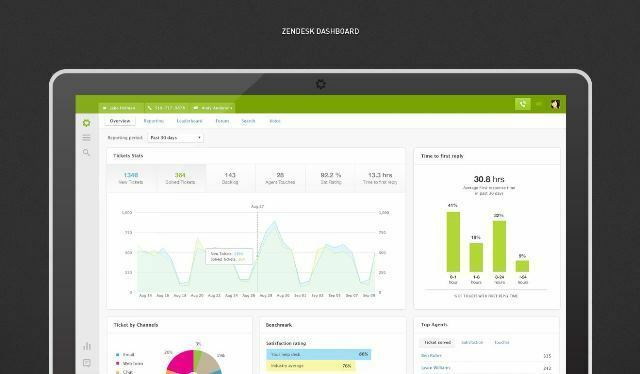 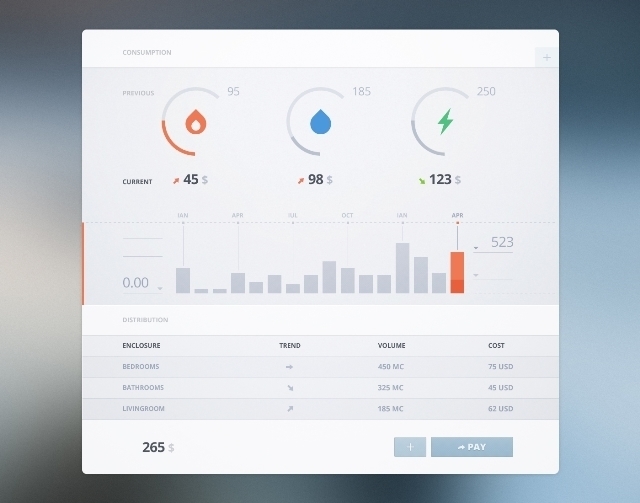 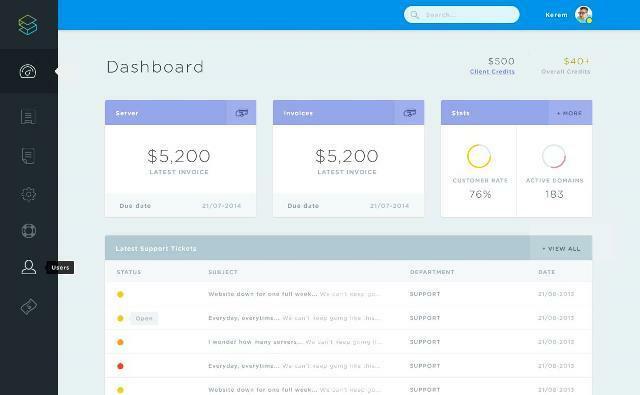 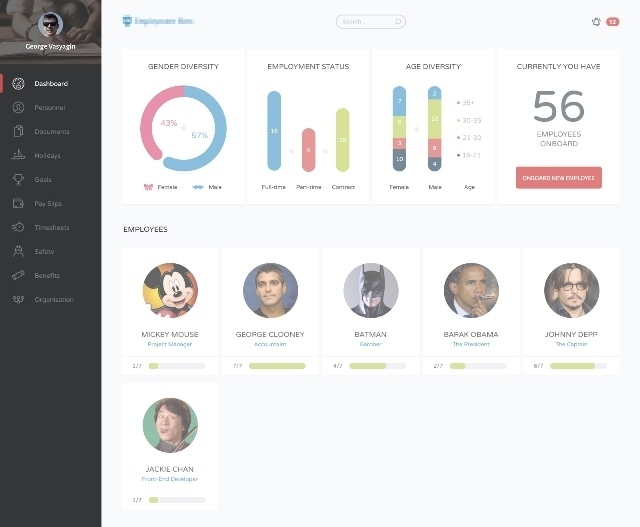 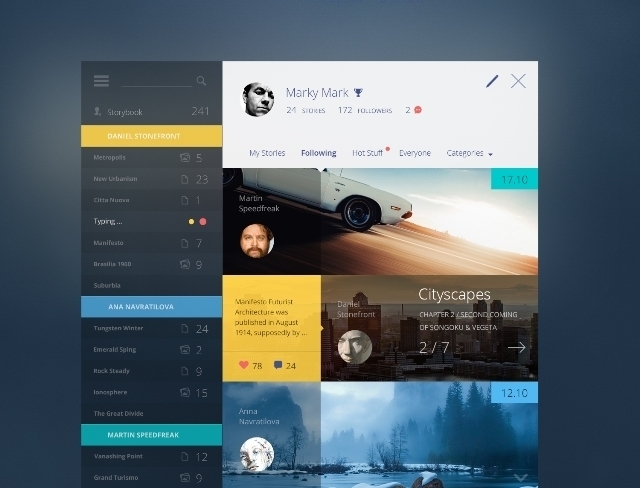 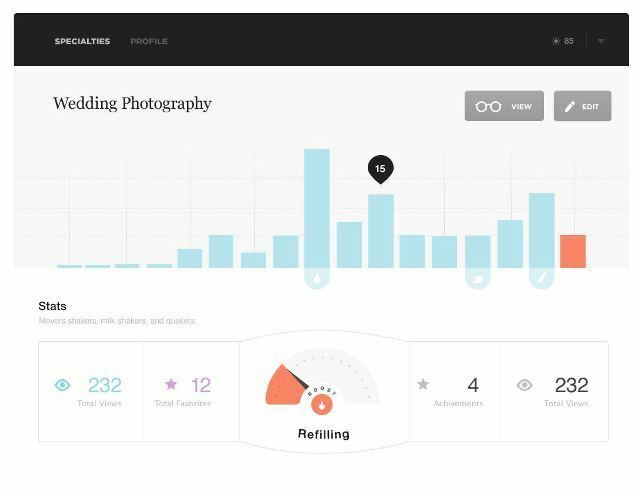 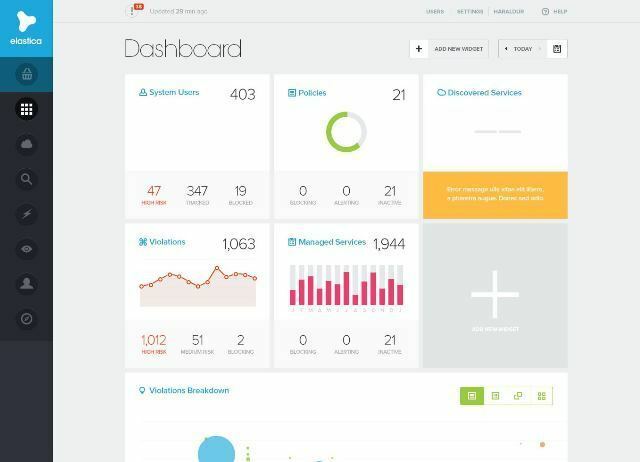 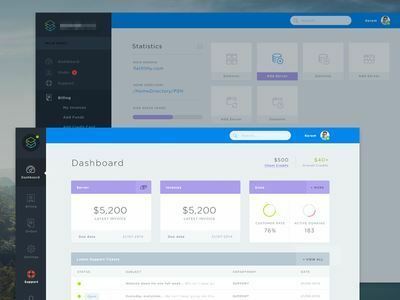 Best collection of dashboard designs for your next projects. 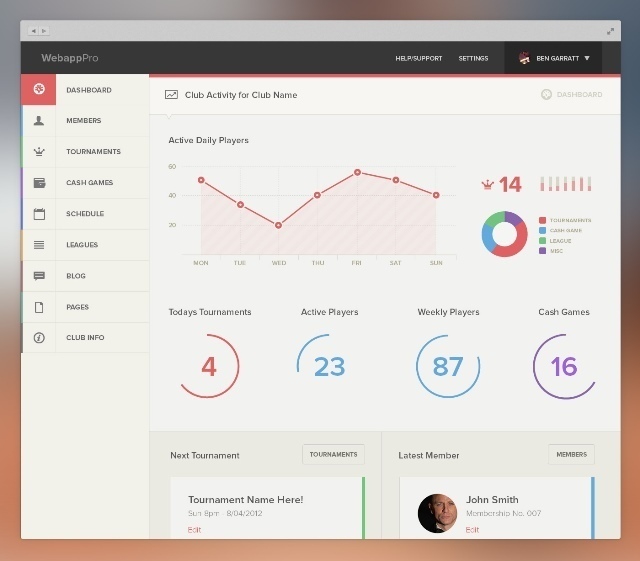 Dashboard and UI design for a mates webapp he’s launching eventually. 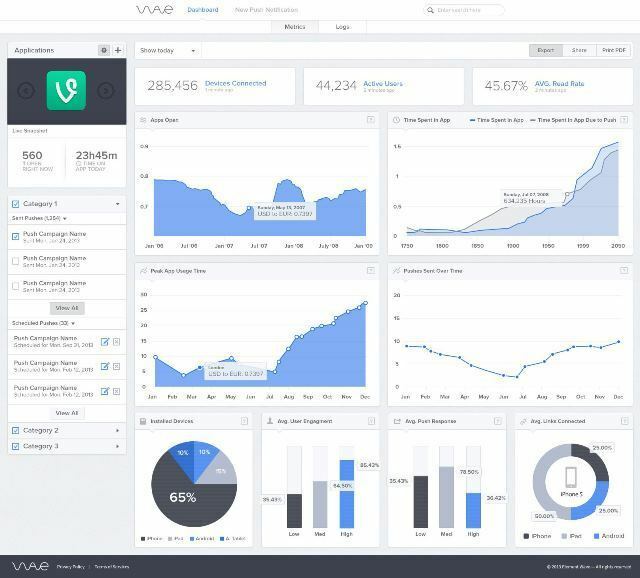 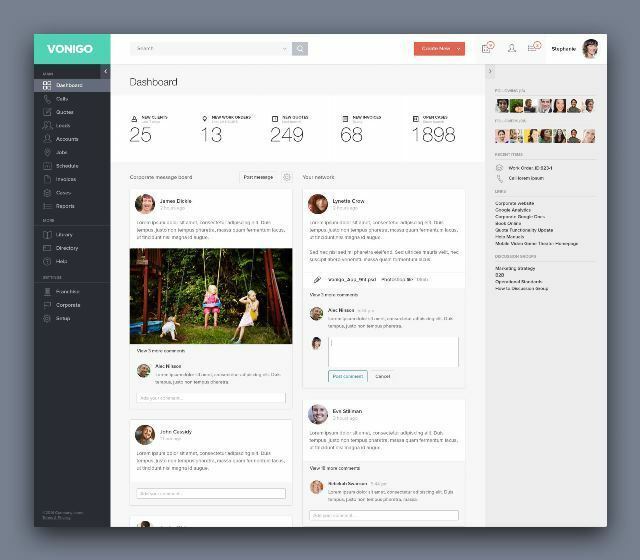 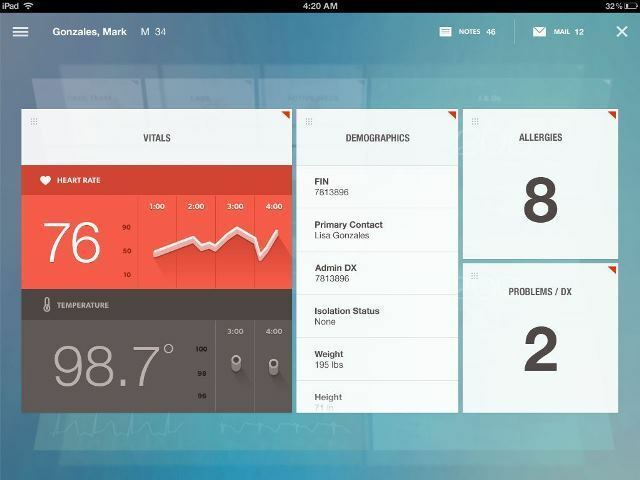 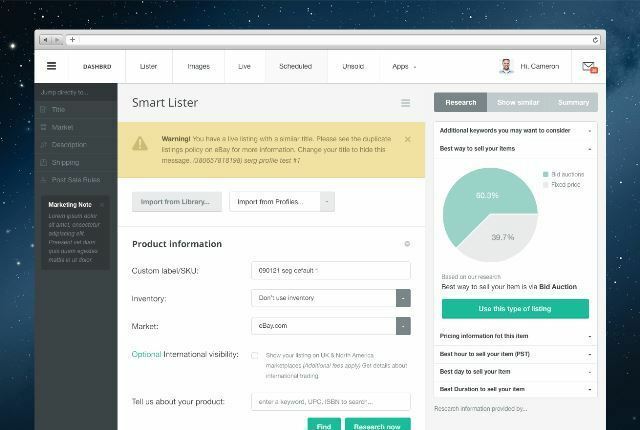 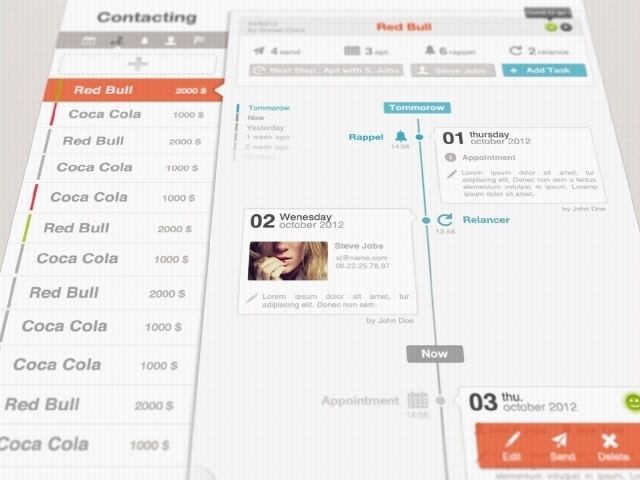 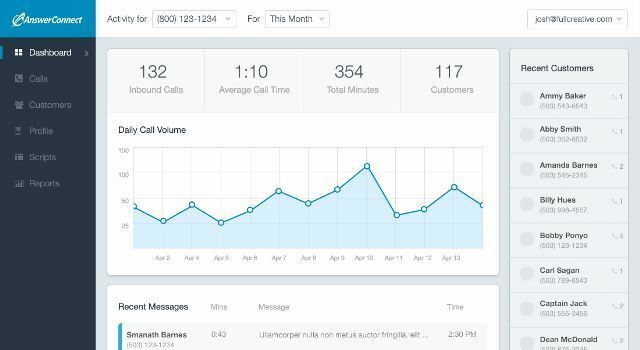 The dashboard design from the Vonigo web app.